A joint training program presented by the DSSAT Foundation, University of Florida, Institute for Sustainable Food Systems, and International Fertilizer Development Center (IFDC). Today more than ever, increased crop production depends on judicious use of resources. In addition, issues such as climate change, climate variability, soil carbon sequestration, biofuels, long-term food security, and environmental sustainability have become important issues. Computer simulation models of the soil/plant/atmosphere system can make a valuable contribution to both furthering our understanding of the processes that determine crop responses and predicting crop performance, resource use, and environmental impacts for different environments and management scenarios. User-oriented simulation models greatly facilitate the task of optimizing crop growth and deriving recommendations concerning crop management. They can also be used to determine the potential impact of climate change on crop production and long-term soil carbon sequestration, or provide management scenarios for adapting to climate change and variability. 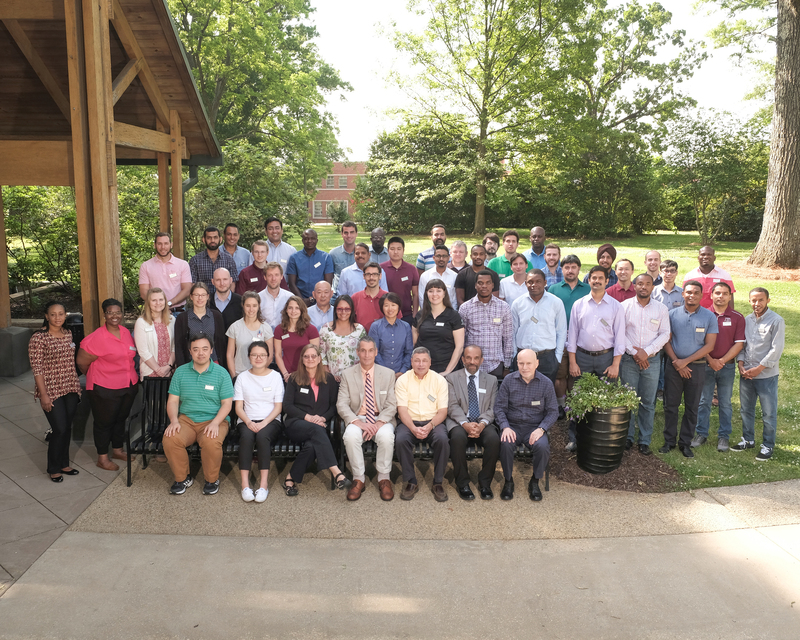 The overall goal of this training program is to familiarize participants with a comprehensive computer model for the simulation of crop growth and yield, soil and plant water, nutrient and carbon dynamics and their application to real world problems. Description of the DSSAT-Cropping System Model, CSM and its modules, such as CROPGRO and CERES, and the science embedded in the models. Minimum data requirements and experimental data collection for systems simulation. Integration of crop simulation models with data base management and Geographical Information Systems. Application of the DSSAT-CSM model to improve management of cropping systems.